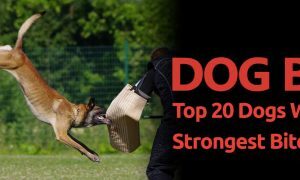 Dobermans have a reputation as menacing security dogs, but that doesn’t mean they don’t have a soft spot for their two-legged pals. 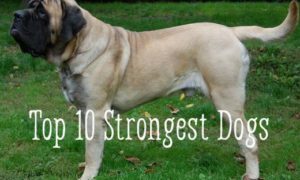 Learn more about the second best guard dog in the world. Herr Karl Louis Doberman was a man with many jobs: He was a tax collector, who would sometimes work as a police officer, night guard, and dog catcher. Because of his career, Doberman often found himself traveling with bags of money through dangerous parts of town at late hours; it left him feeling uneasy. 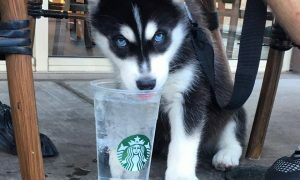 With his access to the pound, breeding a canine bodyguard to keep him – and his money – safe seemed like a natural decision. He wanted a medium sized dog that was refined but intimidating. 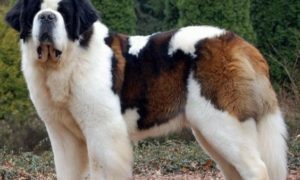 The resulting dog is lean and muscular with dark fur and brown markings. 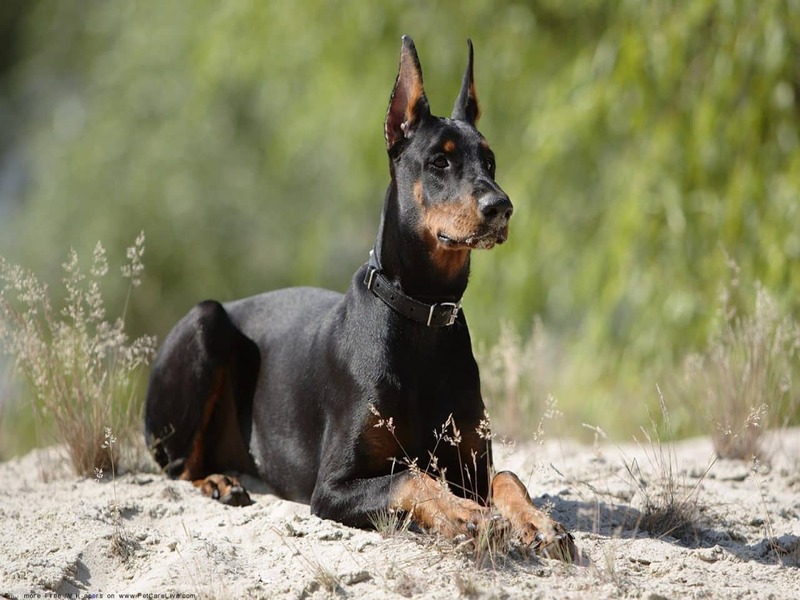 Doberman did not take a lot of notes on his breeding process, so no one is exactly sure what breeds went into making the Doberman pinscher. 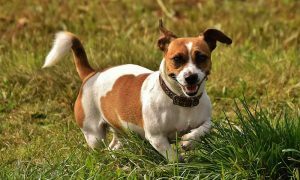 However, some possible dogs believed to be in the mix include the Rottweiler, German Shorthaired Pointer, Weimaraner, Manchester Terrier, Beauceron, Great Dane, Black and Tan Terrier, and Greyhound. Since these dogs were bred to be personal guards, they needed to be ready to engage in fights. 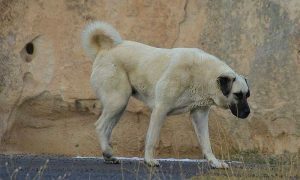 Some owners would remove weak spots, the tail, and ears which can be pulled or torn, to avoid potential altercations. 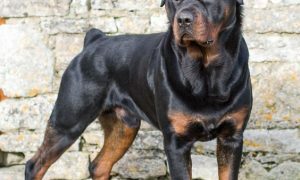 Today, most Dobermans are no longer used for fighting purposes, but there are some health concerns to consider. 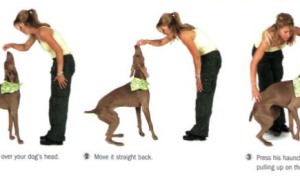 Doberman tails are very thin and sensitive, and can break a lot easier than other dogs’. Additionally, floppy ears prevent air from easily flowing into the ear canals and can cause ear infections. Some owners will dock these appendages simply to avoid future injuries. But many see this process as cruel and unnecessary, and certain countries, included Australia and the U.K., have even banned the practice. Dobermans are extremely athletic and intelligent dogs, so no task is out of their league. (And that includes the job of a lap dog, even if you’re less enthused about it.) Dobies have been used for a variety of jobs and sports including police work, scent tracking, coursing, diving, search and rescue, therapy, and guiding the blind. The ‘70s had their share of hockey films, but 1972’s The Doberman Gang takes campy to the next level. The movie, as the trailer’s voiceover explains, is about “six savage Dobies with a thirst for cold cash that leaves banks bone dry.” The dogs are all named after famous bank robbers: Dillinger, Bonnie, Clyde, Pretty Boy Floyd, Baby Face Nelson, and Ma Barker. 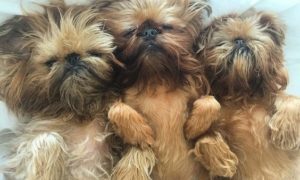 Using their persuasive barks and growls, these trained dogs manage to make off with heaps of money. If that concept seems silly to you, consider the fact that there were two sequels and talk of a remake as recently as 2010. Kurt the Doberman was the first canine casualty in the 1944 Battle of Guam during WWII. He went ahead of the troops and warned them of the approaching Japanese soldiers. Although an enemy grenade killed the brave dog, many soldiers were saved from the same fate because of his bravery. Kurt became the first of 25 war dogs to be buried in what is now known as the United States Marine Corps War Dog Cemetery on Guam. 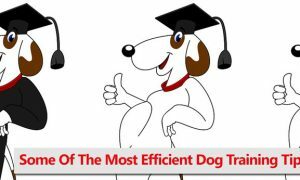 Dobermans are the fifth smartest breed and easily trained. That intelligence comes at a price – to their human friends. Dobermans are known for outsmarting their trainers and getting easily bored.